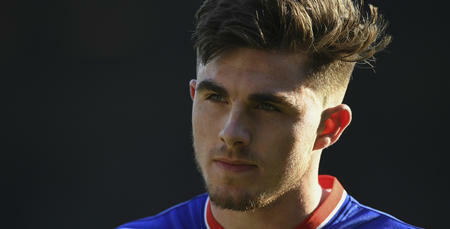 IT was the QPR show for the Republic of Ireland Under-21s in their 3-1 win against Azerbaijan on Tuesday evening. 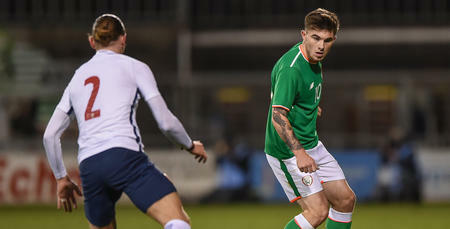 R’s pair Ryan Manning and Reece Grego-Cox both worked their way onto the scoresheet in the Republic’s UEFA 2019 European Championship Under-21 qualifying victory. Rangers midfielder Manning fired twice, whilst striker Grego-Cox completed the scoring in a comfortable victory in Baku. It took only nine minutes for Manning to open his account when he put the visitors 1-0 up, before hosts Azerbaijan equalised three minutes later through captain Mahir Madatov. However, Manning struck again in the 37th minute after being set-up by his R’s teammate Grego-Cox. 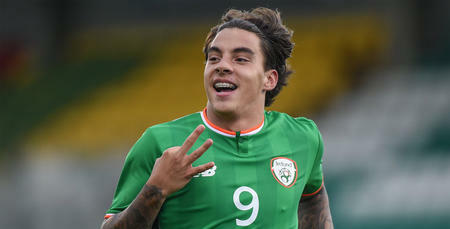 It was RGC’s turn to work his way onto the scoresheet in the 51st minute as the 20-year-old sealed the three qualification points for Ireland before being substituted a minute from time. 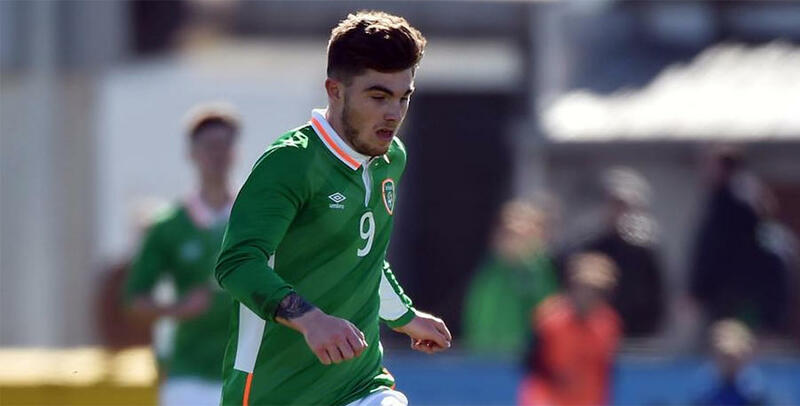 Republic of Ireland Under-21s currently top Group 5 after two matches as they bid to qualify for the finals in Italy and San Marino in 2019.